Rule of 72 and Rule of 70 are used to estimate the length of time required to double an investment given the annual rate of return. These rules are very similar to each other, and are widely used by both beginners and financial experts. What is the difference between Rule of 70 and Rule of 72? 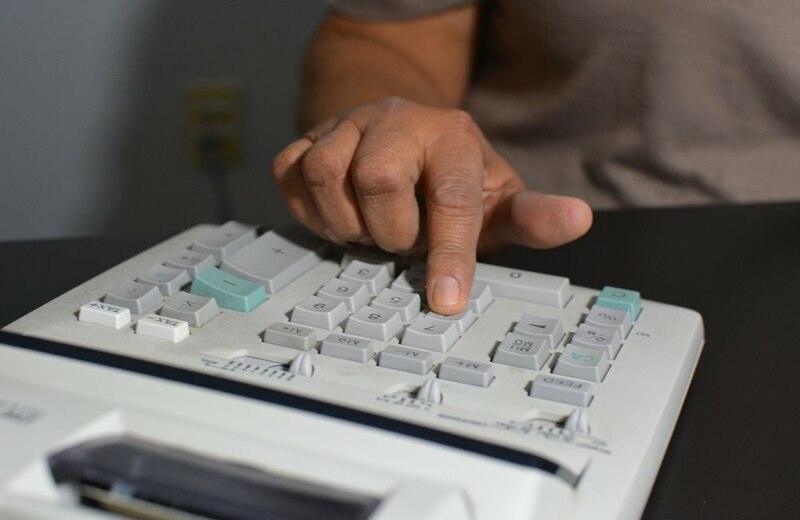 This calculator can show you the differences between Rule of 72 and Rule of 72, and apply these rules to find the time required to double your invested money.